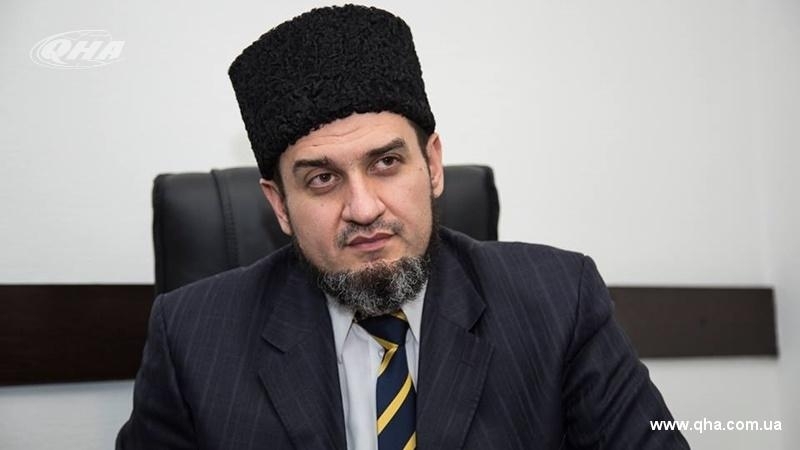 Mufti of the Spiritual Administration of Muslims of the Autonomous Republic of Crimea (DUM ARC) Aider Rustamov noted that the Crimean Tatars are an example of tolerance and peaceful coexistence of different cultures and faiths. He made a corresponding statement at the international interfaith conference "The role of religious values in strengthening social stability and spreading the culture of peaceful coexistence and overcoming hatred". “Crimea and the Crimean Tatars - the people whose ethnogenesis includes Turkic and European roots - are an excellent example of tolerance and peaceful coexistence of different cultures and faiths. Ethnopsychology, the cultural experience of this long-suffering people who survived the three deportations, beginning with 1783 (the first annexation of the Crimea by the Russian Empire), ending with the occupation of the Crimea in 2014 by the Russian Federation, as well as the state system of the Crimean Khanate are unique elements making up the model of reconciliation of different faiths,” the Mufti stressed. Earlier, the Head of the Center for Information on Human Rights Tatyana Pechonchik noted that the occupation authorities in the Crimea continued repression against Crimean Tatars on a religious basis with a new force. She noted that due to increased pressure on the Crimean Tatars and an attempt to represent them as terrorists, a wave of single pickets swept across the peninsula.